Find all of the direct email promotions listed here. 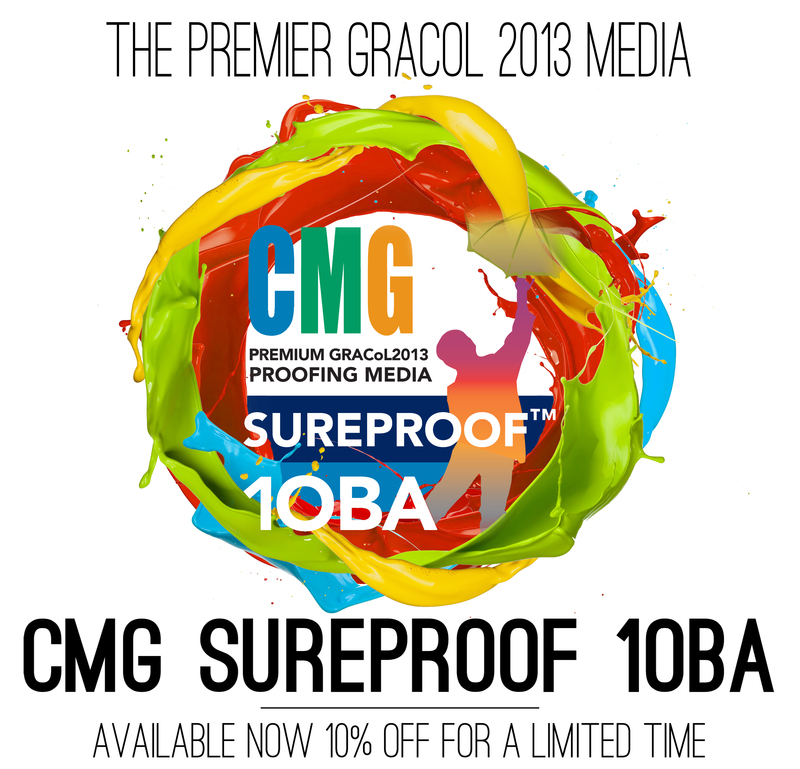 CMG exclusive bundles and promotional offers. Read the latest news, information and technical articles from the ColorManagement.com Newsletters. 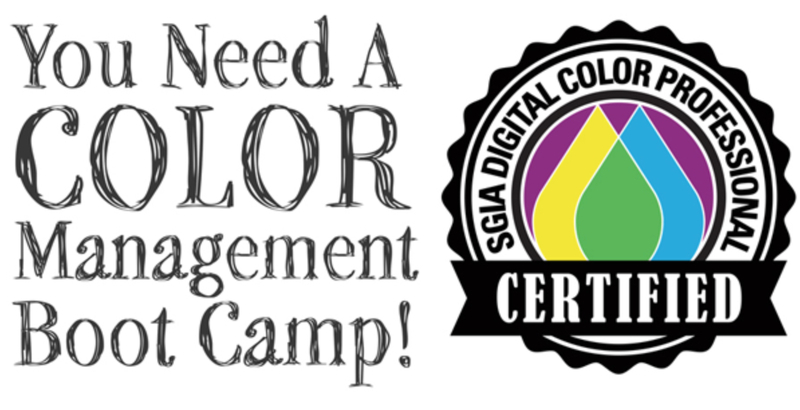 Watch Color Management Group hosted webinars here. ColorManagement.com is your complete resource for color management, process control, proofing, standard lighting, and workflow automation related products and services – as well as consumables, like ink and media. Our national network of color and workflow experts can help you select and implement the right products to create, manage, and produce color with lower cost and greater efficiency. If you already know what you want, find it quickly and easily in the store tab above, choose category tabs, use the search function, or click the shop by brand link and choose specific vendors. Don't hesitate to contact us via email at support@colormanagement.com, should you need any assistance.